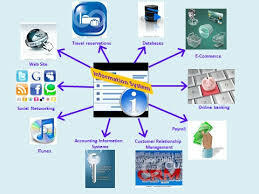 Primary objective of this lecture is to presentation on Information System Analysis. This presentation provide you with new ways of looking at information in the world in order to solve business problems and introduce you to concepts and methods of SAD. Other objectives are describe the systems development life cycle (SDLC). Finally explain effective methods for gathering essential information during system analysis and discuss effective methods for designing systems to solve problems effectively using technology.